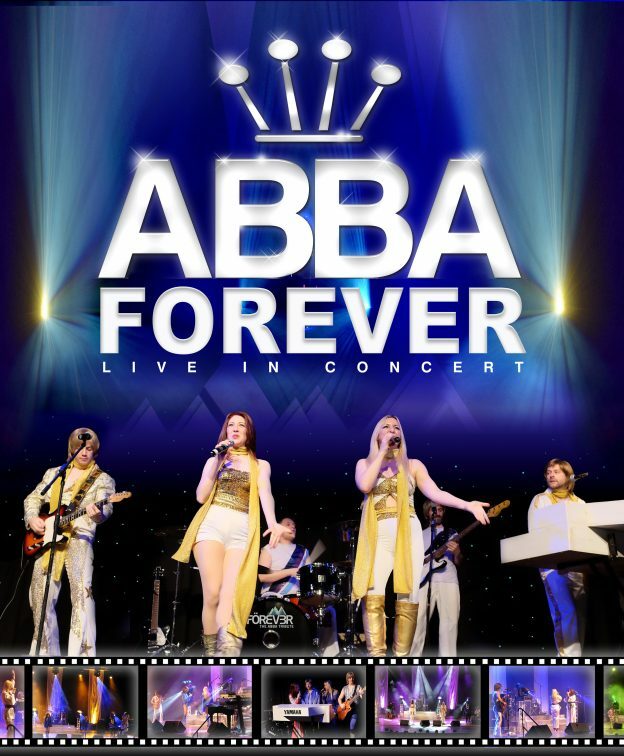 ABBA Forever is one of the UK’s leading international tribute shows and theatre audiences from across Great Britain and Sweden have long enjoyed this superb recreation of possibly the world’s greatest pop band. The unique ABBA sound is replicated with an incredible attention to detail, using a six piece band featuring electric and acoustic guitars, keyboards and piano, drums and bass guitar. Two outstanding ABBA girls complete the line-up, adding the essential glitz and glamour to a well-polished and gently humorous show. *70s/80s Post Show Disco at The Assembly Rooms. Exclusive Invitation to show ticket holders only. Bar Open so keep on dancing. Limited to 250 on a first come basis. 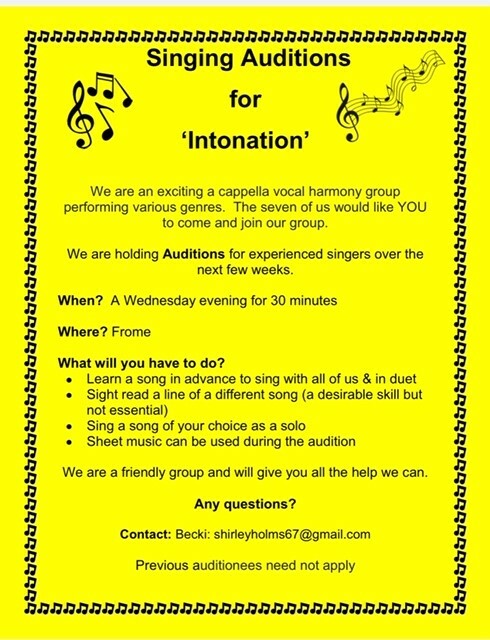 Just £2 entry payable on the door.